I am quite happy with it but the head can be frustrating to work with. It feels more geared towards videography rather than photography and needs some fighting to get into desired angle. I am thinking a ball-head will be great upgrade for it. The problem is, I am a noobie and have no knowlage of different tripod mounting systems. From what I can tell it's a 1/4"ish screw. Is it a standard size? Does this mount size have a name? It looks like the standard 3/8-16... 1/4-20 is possible, but not typical. It's a standard 3/8-16 which is the most common connector on the top of a set of legs. Most heads have a female 3/8-16 socket on the underside. 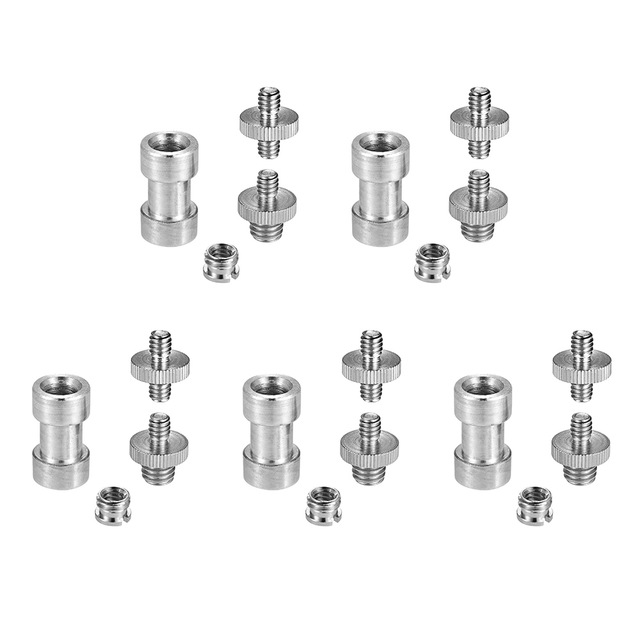 The heads, or their quick-detach plates, usually have a 1/4-20 connector on the top to attach to the bottom of your camera or other photographic devices. Most light stands also use the 3/8-16 tip to attach to lights or modifiers. 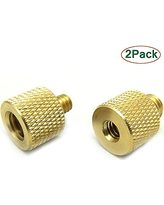 If you ever encounter a "mismatch", there are adapters for converting either 1/4-20 or 3/8-16 to the other, as well as gender changers between the same or each of the sizes that are readily available and usually fairly inexpensive. 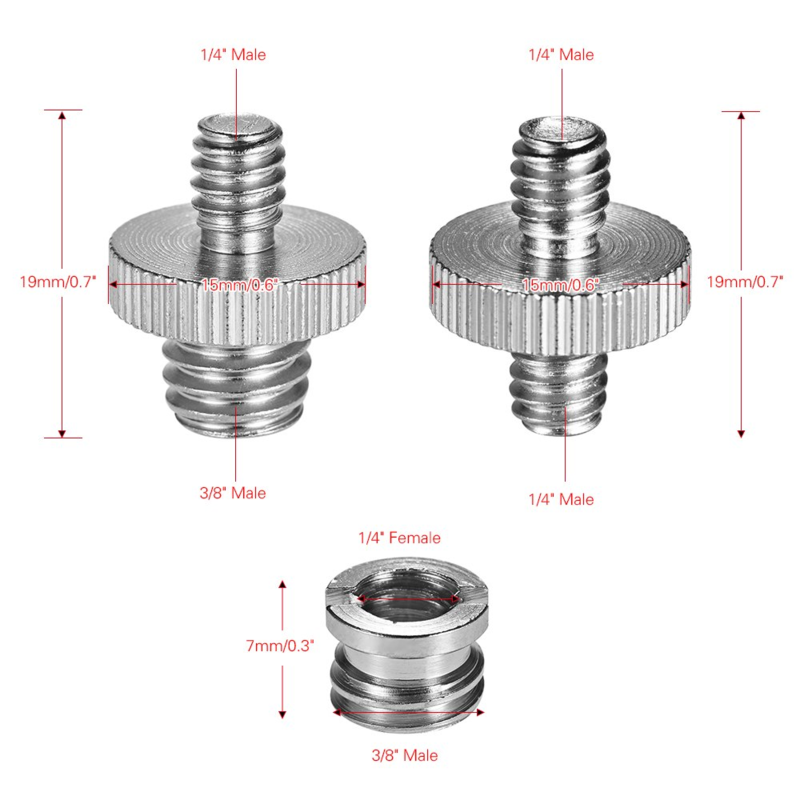 The two thread sizes are 1/4–20 UNC and 3/8–16 UNC. The "UNC" means the thread corresponds to a coarse thread, per the Unified Thread Standard (UTS), which is a 60° profile thread. The UTS is controlled by ASME/ANSI (U.S. standards bodies). 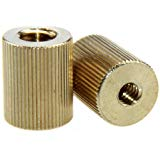 The UTS is the same 60° thread profile as the ISO thread profile, but of course, UTS threads (such as the coarse UNC) are in fractional inches, as opposed to the metric thread size and pitch. Even though 1/4–20 UNC and 3/8–16 UNC are imperial/inch sizes, ISO 1222:2010 recognizes the universality of those threads in the photographic world, and thus, ISO 1222:2010 specifies 1/4–20 UNC and 3/8–16 UNC. So there isn't a "ISO/metric" equivalent in non-US or non-UK countries — 1/4–20 UNC and 3/8–16 UNC are the ISO standard. See the Screw thread section at Wikipedia's "Tripod" article. Not the answer you're looking for? Browse other questions tagged equipment-recommendation tripod or ask your own question. Which tripod heads accept the Arca-Swiss plate system? 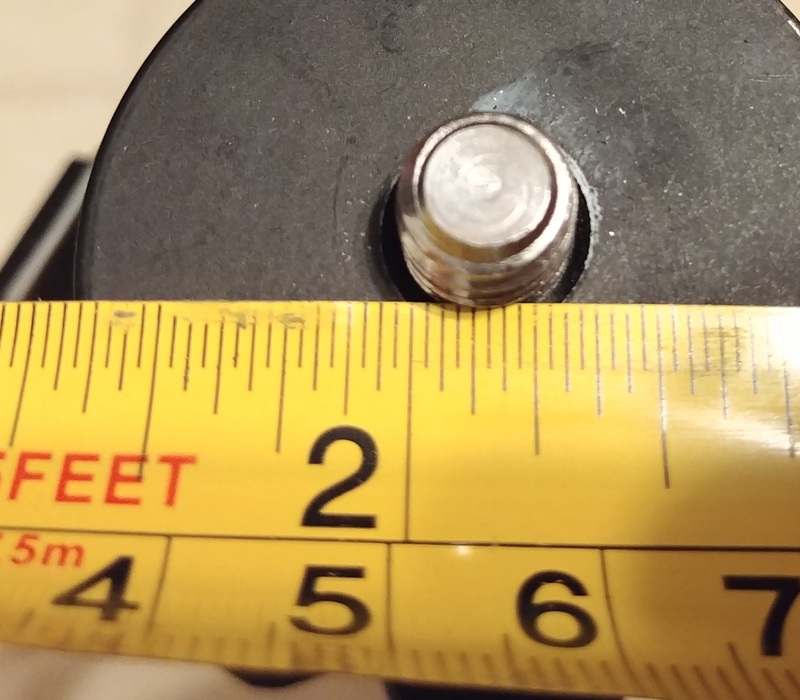 Is the mounting screw for tripods always directly on the optical axis?